To do this, the Secretariat envisages four courses of action, with their respective strategies, which give concrete form to the efforts for renewal of our consecrated life with a view to consolidating our identity as religious brothers. Organize the Secretariat in its internal structure and draw up a work plan. Become familiar with the provincial and/or regional structures of animation of the religious and spiritual life of the brothers. Create an international team representative of the different geographical situations of the Institute and the tasks taken on by the Secretariat, in view of facilitating the links with the Regions. Encourage study of and reflection on the subjects proper to the Secretariat: Marial face of the Church, new consecrated life, ministries of vocations, formation, spirituality, patrimony. 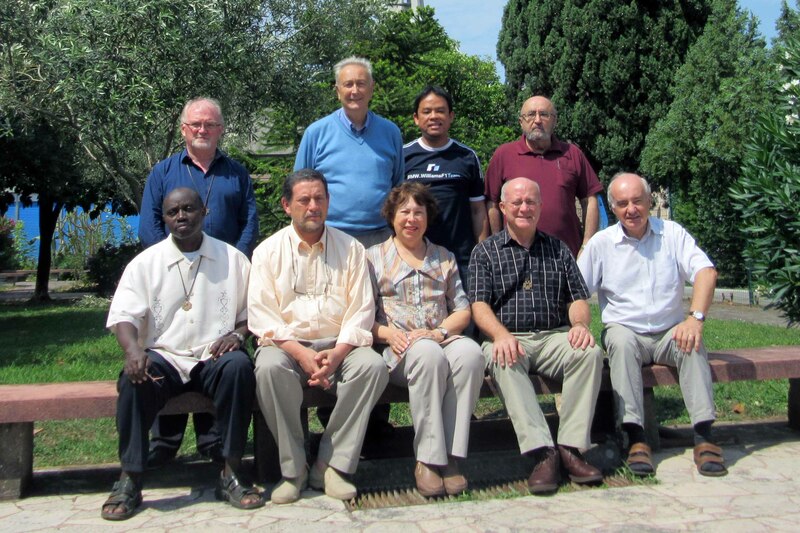 Rapports and possible common projects with other congregations of religious brothers. Promote a network in the Administrative Units with those responsible for the different fields which fall within the competence of the Secretariat. To become aware of provincial or interprovincial experiences relative to initial or ongoing formation, to vocations ministry, spirituality, patrimony, community life, etc. 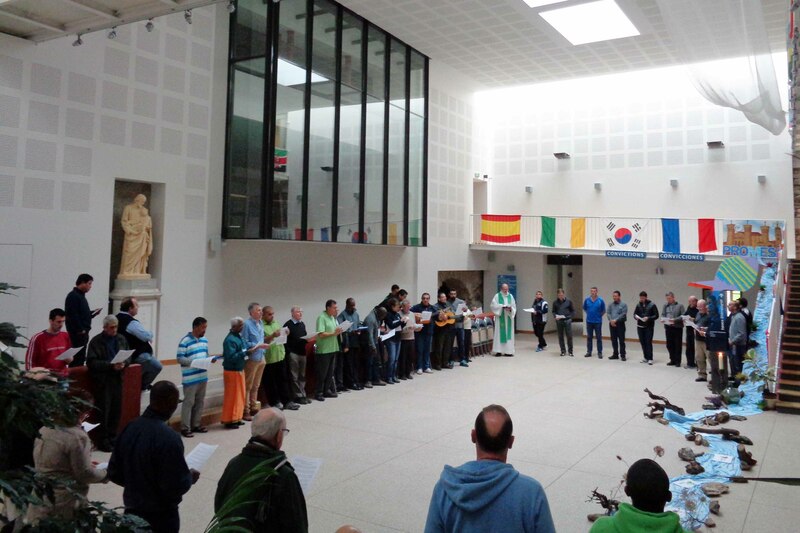 Foster accompaniment with the ongoing formation teams of the Institute: Manziana, l’Escorial and others, on the regional level. Reinforce the programmes of preparation for perpetual profession. Accompany the itinerary of the International Commission of the Spiritual Patrimony: plans, integration, new team. 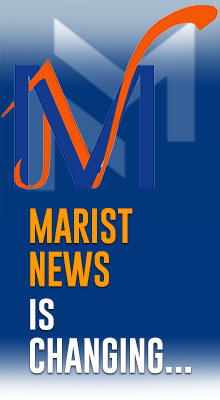 Draw up a reference document on the Marist vocations ministry. Hold regional meetings to publicize it. 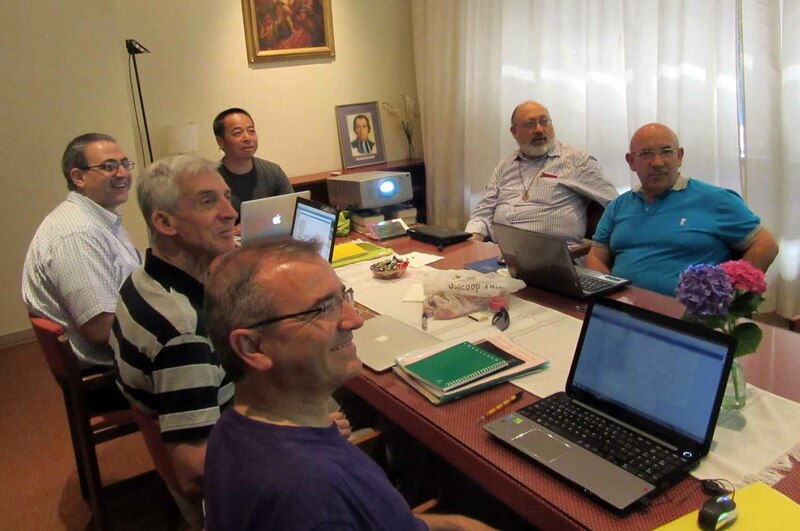 Launch a process of reflection on the Identity of the Brother today (‘recover the enthusiasm’), able to be integrated into the International Assembly of the Marist Mission. 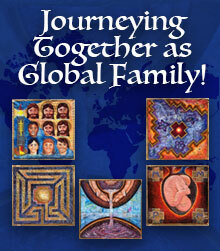 Accompany and encourage the creation of itineraries of growth in Marist spirituality. Carry out a formation programme for community animators and future formators. 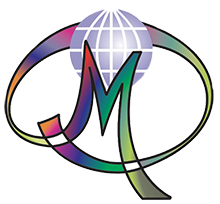 Organize an international colloquium on initial formation, including an evaluation process for lines and programmes of formation. Encourage initiatives and proposals coming from the International Commission of the Spiritual Patrimony: research team, colloquia and course for new researchers. Motivate the acceptance of the new edition of the Constitutions, as well as its use and its study, in the various formation programmes. Accompany the International Commission which will be chosen to conduct this revision, with a wide participation of the brothers. (Cf. Decision, chap. 1.2, p. 46).